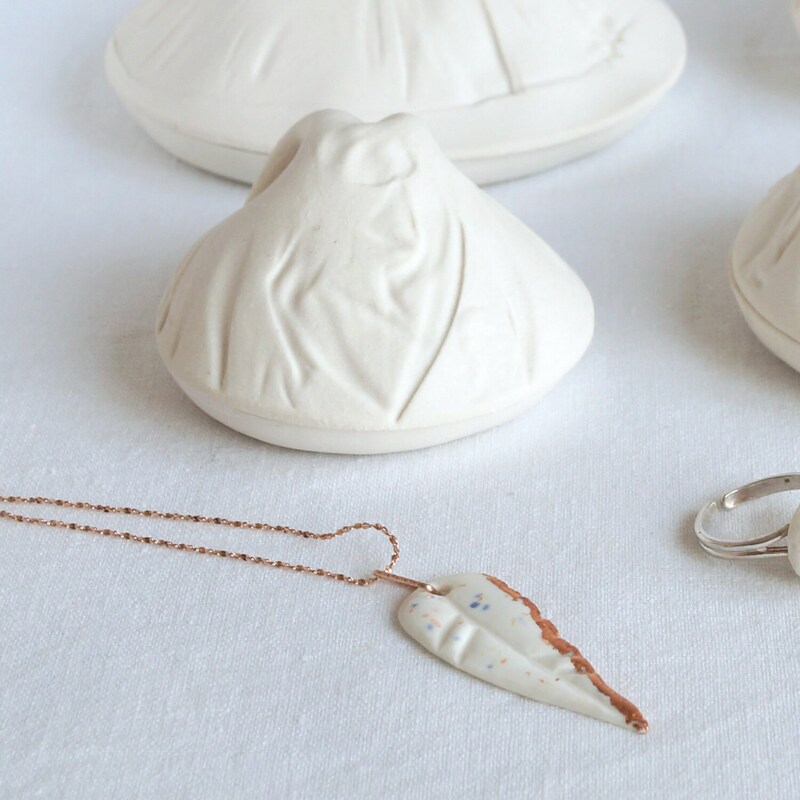 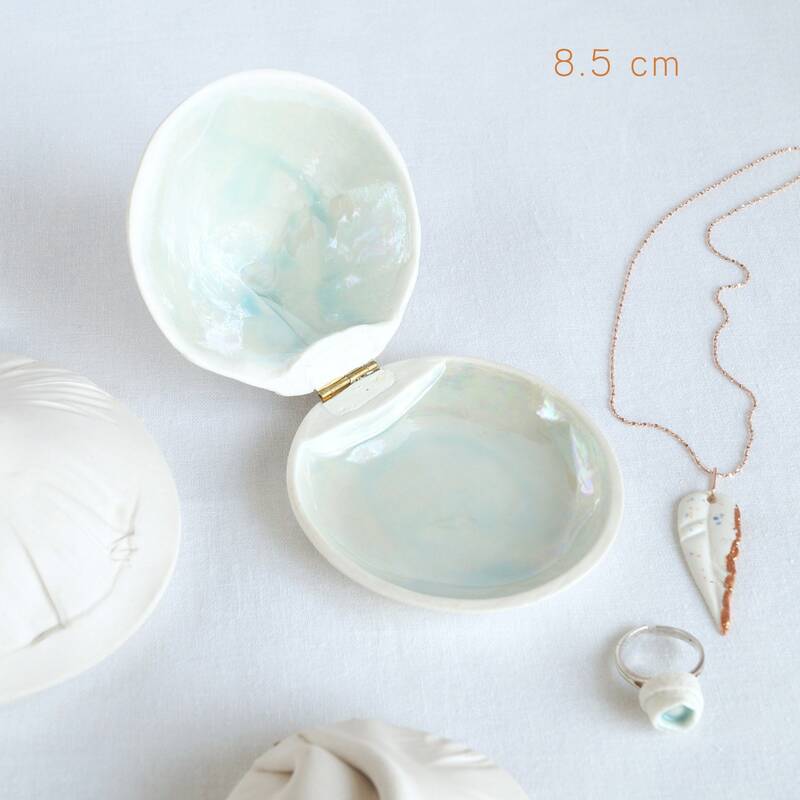 RUCHED porcelain jewellery box, sea shell shape with gorgeous blue mother of pearl glaze. 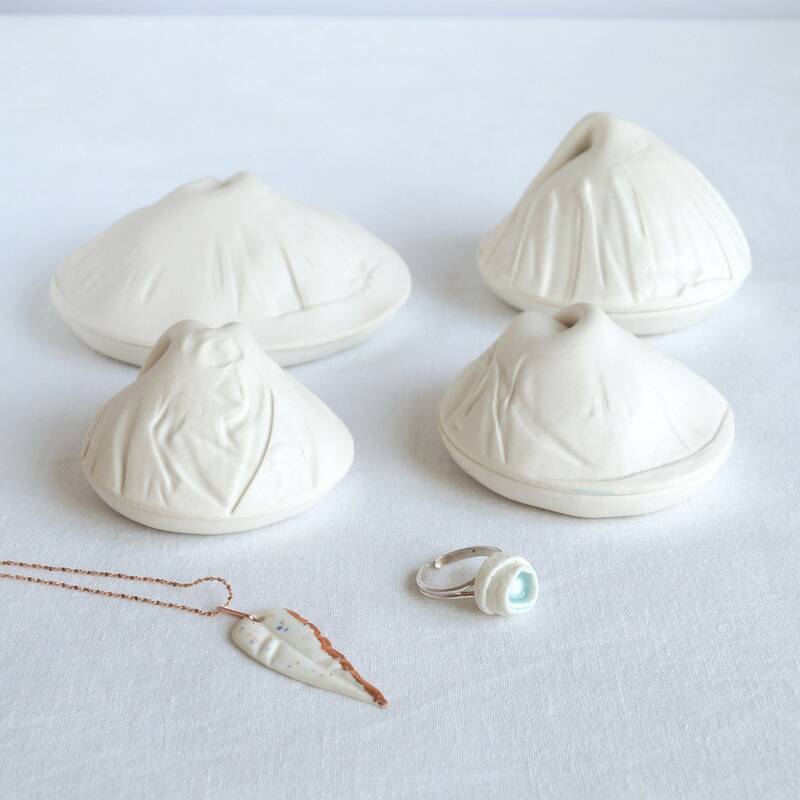 Lid is impressed with ruched satin fabric and hand formed into shell shape. 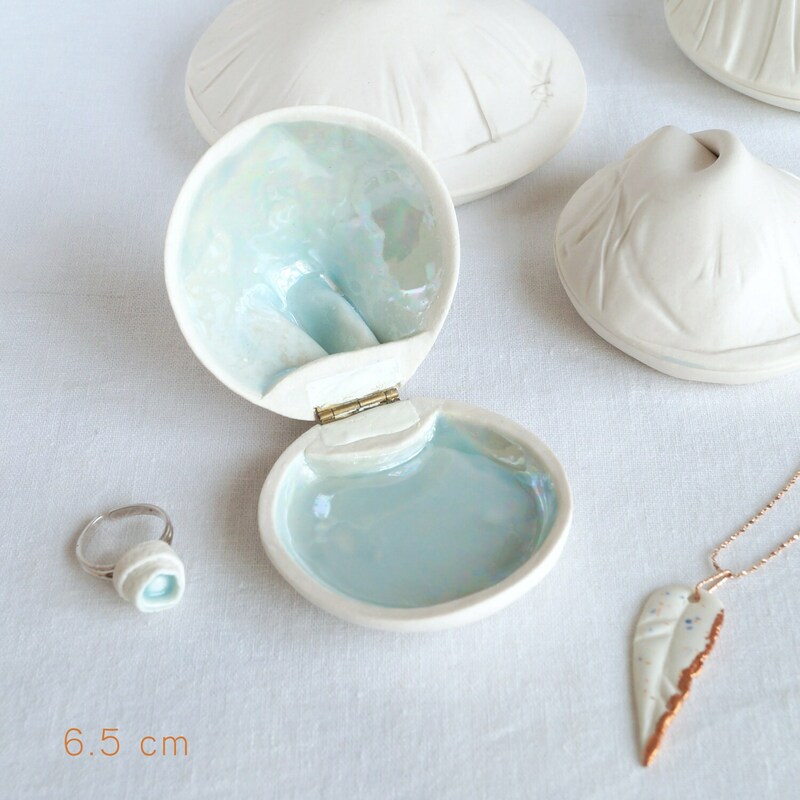 A base is made for the lid and both are fired in my kiln. 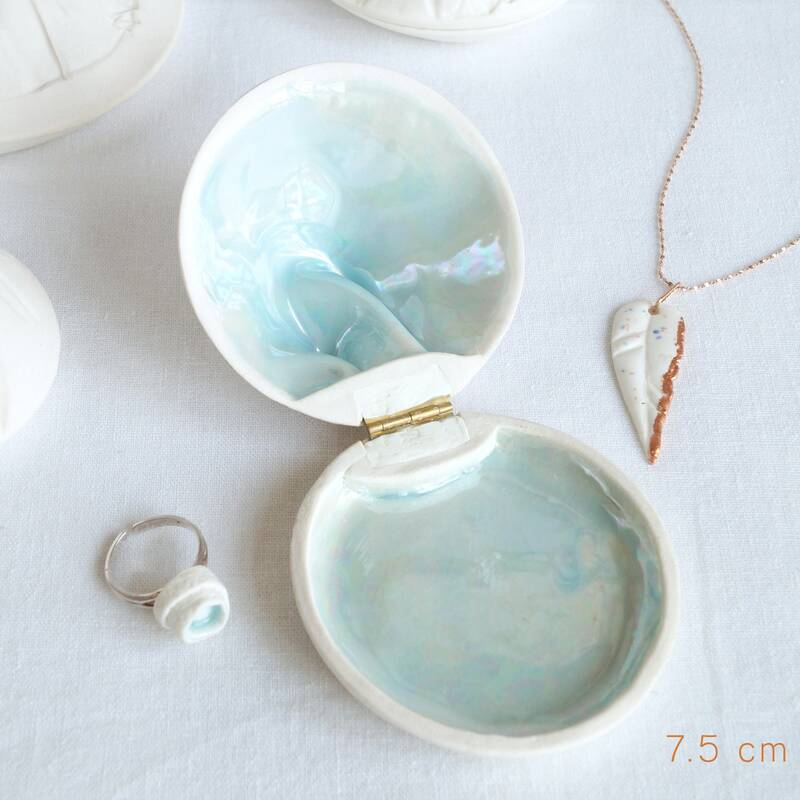 Blue Mother of pearl glaze inside lid and base. 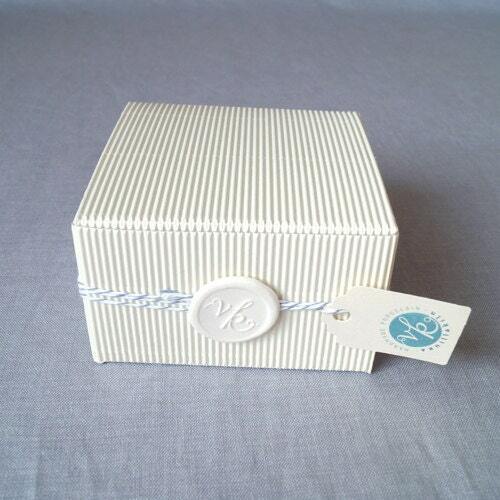 VanillaKiln branded gift box included. 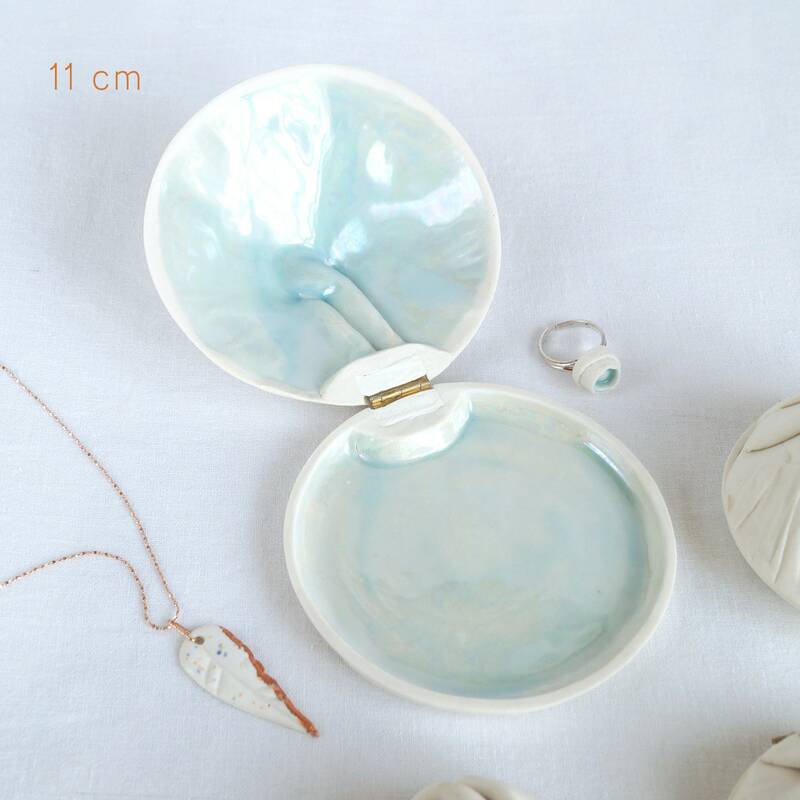 Please allow for slight differences due to the hand made processes. 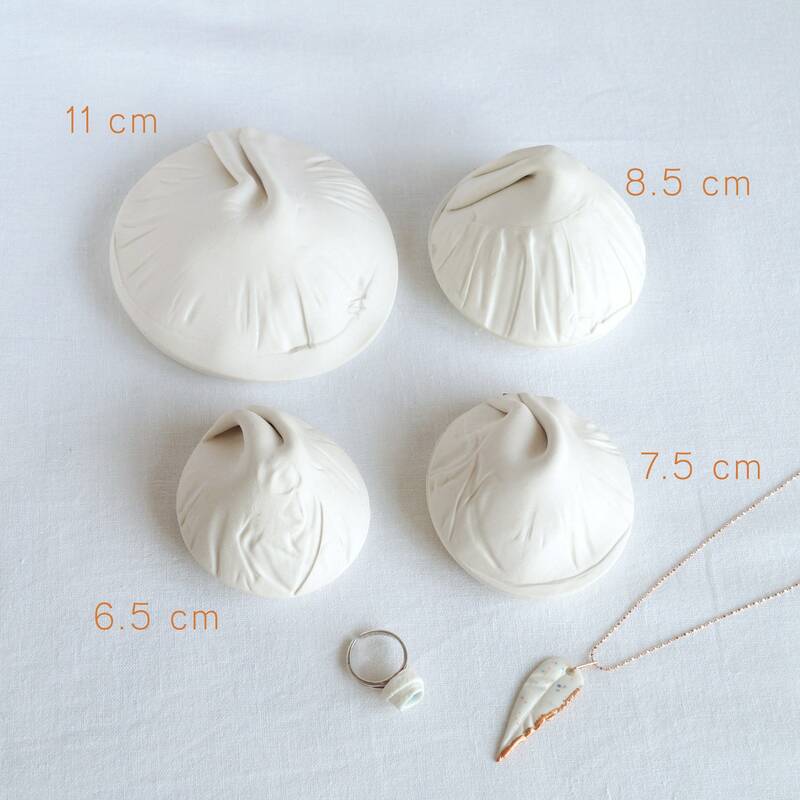 Yours will be just as beautiful as those pictured.